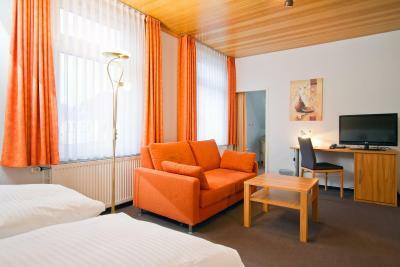 Lock in a great price for Hotel Schaper – rated 8.8 by recent guests! The room, the restaurant, Harry and his family, location and parking. Breakfast was very tasty: fresh and crispy bread, excellent French cheese, Schwarzwald ham, jam, fantastic butter, coffee and calm music from the radio. Restaurant (breakfast) room was very clean, beautiful. My room was also very nice, clean and quiet. Comfortable bed, great bathroom. There was a sponge cake on my pillow and regional, mineral water in a glass of wine. Tablet with WiFi, cable flat TV, a couple of lights, wardrobe and soft rug. Staff speaks English fluently; they were really kind and helpful. Even, offered me a map of Celle. Clean and tidy premises, but not a 5 minute walk to town. Very nice spacious and clean room. Friendly and professional staff. Very good restaurant by the hotel - would highly recommend. Wonderful dinner and breakfast. Garden behind the hotel was nice especially because we were travelling with our dog. 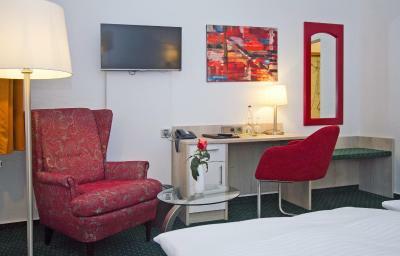 Nice little privately run hotel, patio garden at rear, room spacious and comfortable. Very good breakfast included in price. Pleasant, helpful staff. The Restaurant and bar is closed on Mondays but the manager gave us a map with places in town centre. 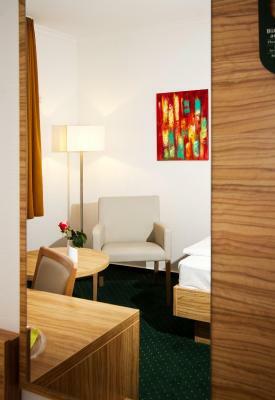 Some of the rooms are being renovated, but that did not disturb. 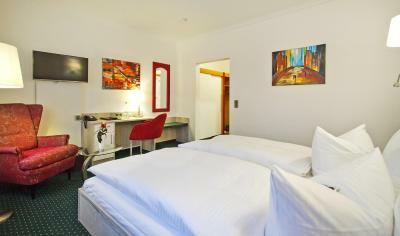 Ambience good and within easy walking distance of town centre. As we were travelling by rail it was close to the station. 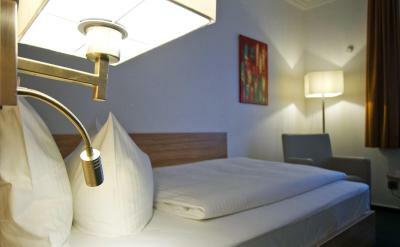 Modern, well-run family hotel and restaurant located a five minute drive from the old town. 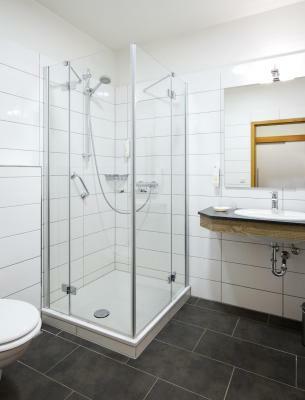 Excellent bathroom with large shower with grab bars. Very nice hotel. 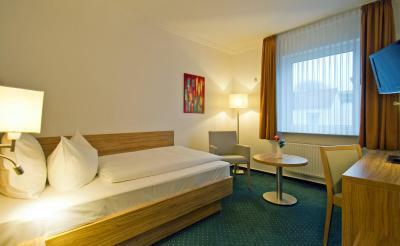 Rooms are big and bathroom, as for the hotel, was huge and very clean. Beds are very comfortable. 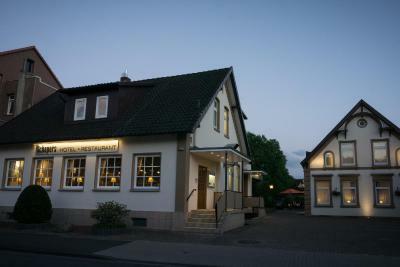 Nice place, perfect food and 7 minutes walk to the train station (20 minutes from Hannover Hbf). We had check-out at 4.30 in the morning and asked in advance about possibility to have breakfast. It was delivered to our rooms: 2 sandwiches, 1 yougurt, 1 bottle of juice, 1 egg, few candies and some fruits. Everything was great. 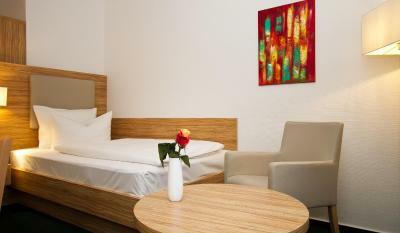 Hotel Schaper This rating is a reflection of how the property compares to the industry standard when it comes to price, facilities and services available. It's based on a self-evaluation by the property. Use this rating to help choose your stay! One of our top picks in Celle.Discover the traces of medieval times and let the charms of this beautifully ancient half-timbered houses impress you. 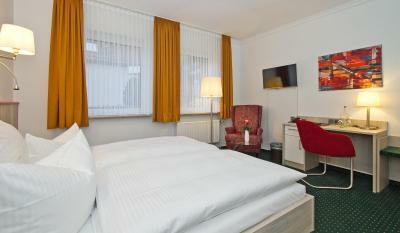 Hotel Schaper is a 15-minute walk from the Old Town in Celle. 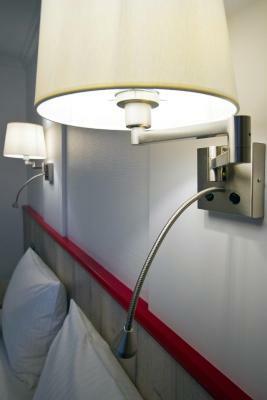 All rooms are comfortably equipped in contemporary design. Smoking and nonsmoking rooms are available on request. 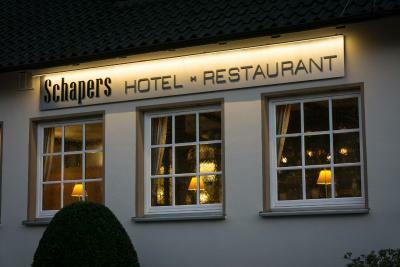 Regional and international cuisine are served in the Schaper's restaurant. 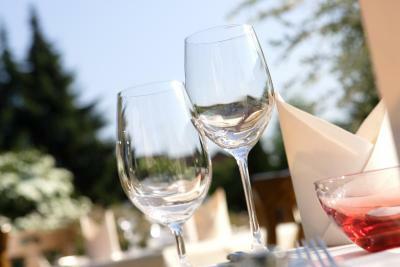 Seasonal offers and weekly specialties are available. 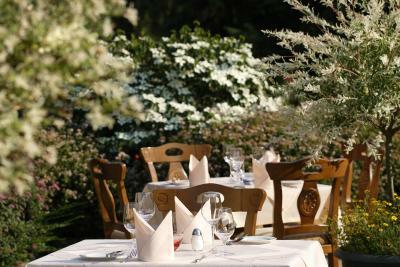 Guests can relax in the hotel garden in warm weather. From the nearby InterCity train station it takes you only 15 minutes by train to reach Hanover and the trade fair train station. This property is also rated for the best value in Celle! Guests are getting more for their money when compared to other properties in this city. 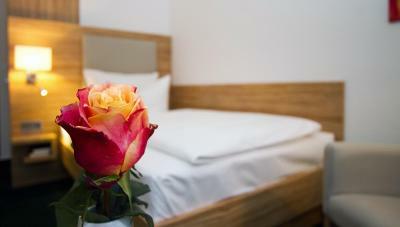 When would you like to stay at Hotel Schaper? Room includes a sofa bed with room for 2 guests. House Rules Hotel Schaper takes special requests – add in the next step! Debit card Hotel Schaper accepts these cards and reserves the right to temporarily hold an amount prior to arrival. Hotel Schaper accepts these cards and reserves the right to temporarily hold an amount prior to arrival. Too far from the town. Empty minibar, Nothing to buy. Steep steps to our upstairs room. Book ground floor if this would be a problem. 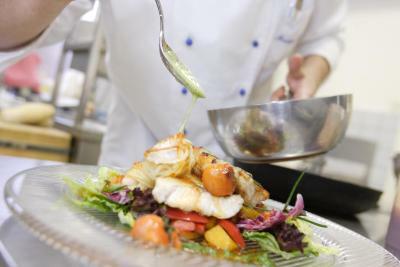 Good food in restaurant. Good lighting in room. This is not the best area in Celle, but perfectly save. Not a lot to do and see around the hotel, but a10 Minute walk will get you to a beautiful park and a further 5 minutes into the very pretty historic town centre. Arriving on a Sunday we were unable to sample their restaurant which closes after lunch Sunday whilst Monday it is closed all day. My shower door leaked a little around the bottom edge. Good restaurant and breakfast buffet. Quiet room. Overall enjoyable stay. You have to walk a little to the city center. We were with a group of friends and there was no common room to sit together. We were sitting at one of our rooms but I think we made a little bit too much noise. The rooms were really nice. Breakfast was nice too. It was easy to park your car at the hotel. The staff was very friendly and helped us a lot. Which we would have stayed longer in such a nice hotel.